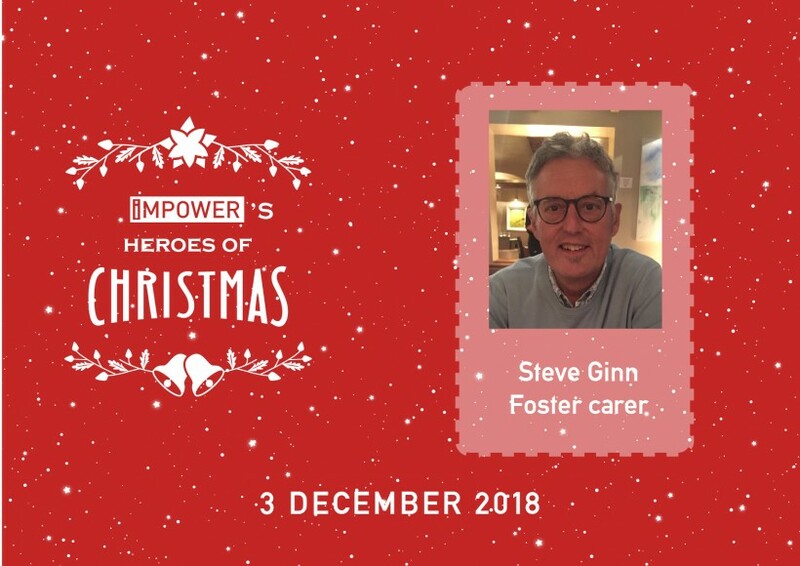 Steve’s role in driving the development of the fostering service in Norfolk and his years of service to children and young people make him one of IMPOWER’s heroes of Christmas this year. Over the summer, Steve co-chaired a group of Norfolk County Council staff and carers who developed new ways of attracting and recruiting high quality foster carers, using a values-based approach. Drawing on his 13 years of experience as a foster carer, Steve brought incredible insight, energy and ideas to the table. 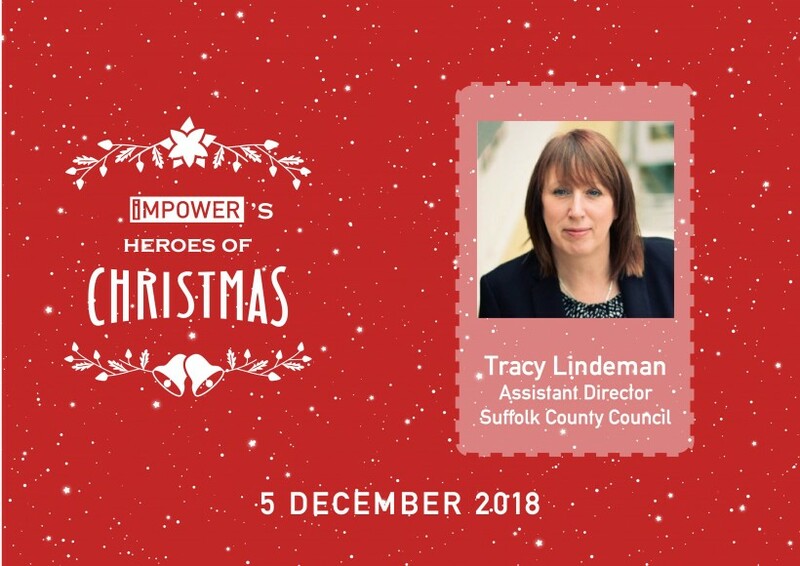 He has continued to play a lead role in this endeavour, working with fostering staff and carers to plan and deliver targeted foster recruitment campaigns across Norfolk. Jacky, Teresa and Tracy have inspired me greatly over the last 12 months. 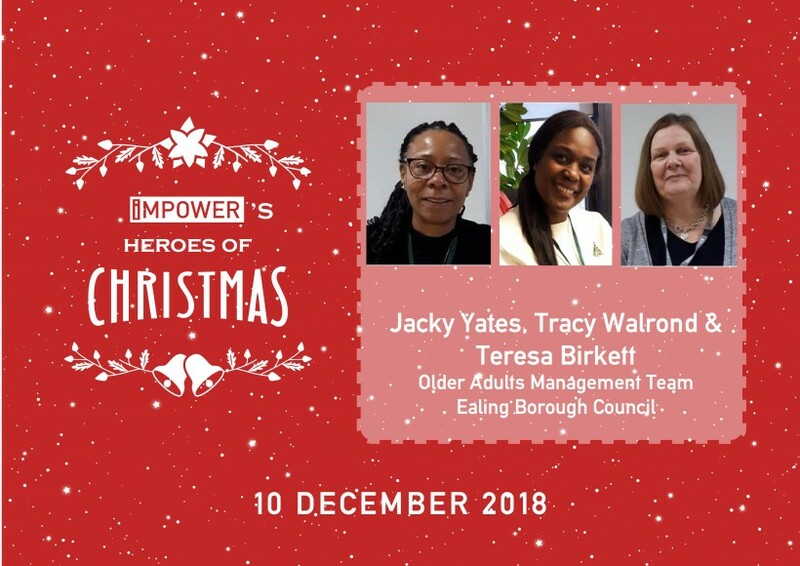 On top of the daily pressures of managing their part of the service, they have quietly and consistently got on with delivering the Better Lives programme in Ealing. This programme is bringing about better outcomes for service users and reducing costs. The team have empowered and supported their colleagues to deliver a strength-based approach to social care and robust performance management structures, with excellent results. Spend on placements has fallen by 5% since June and the number of people needing council support has been reduced by 3%. In other words, their commitment has shown that despite ever-increasing pressure on services, a strength-based approach and strong management can make a real difference. It is a pleasure to work alongside colleagues who are dedicated, unflappable and resolute! 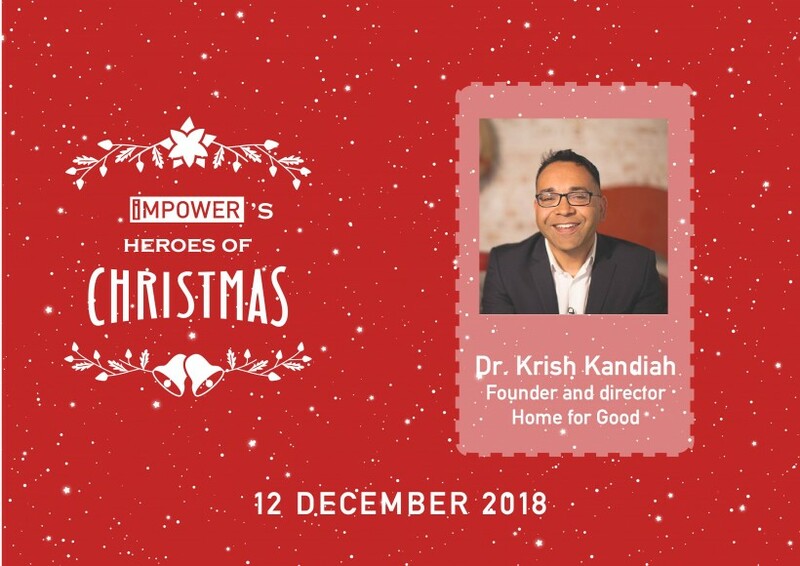 Dr. Krish Kandiah is the founder and director of Home for Good, a charity that encourages people to foster and adopt. I have never met someone better able to motivate people to do this than Krish. His skill in getting across the heart-breaking scale of the need for foster and adoptive families – and also showing the difference we can all make – is truly inspiring. He has both fostered and adopted children as part of his family, so it is also a tribute to him that he’s been able to dedicate so much energy and enthusiasm to his work. Elaine is passionate about enabling children and young people with Special Educational Needs and Disabilities (SEND) to achieve their potential. 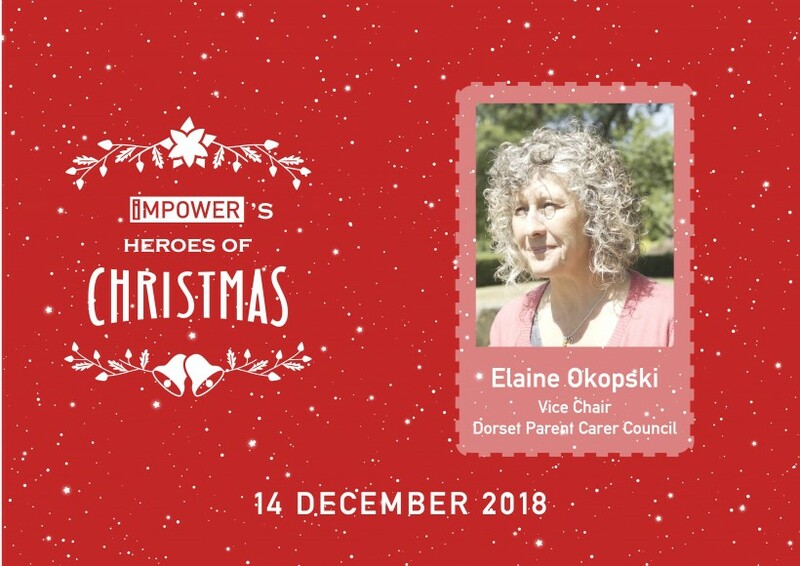 She works tirelessly to lead Dorset Parent Carer Council, constructively challenging both the Council and parent carers to raise their aspirations of what children and young people with SEND can achieve. Elaine does this so effectively because she always keeps a child’s best interests at heart and at the centre of conversations. Her wide engagement with parent carers has ensured that a variety of views are represented, and the productive two-way conversations between the Council and Parent Carer Council that she has enabled have helped bring about concrete improvements to services. It is impossible not to be inspired by Elaine’s determination and commitment. David is just about to retire, having somehow managed to give both a lifetime of service to social services in Nottinghamshire (a full 37 years) and to have had a national impact on how social care is perceived in this country. 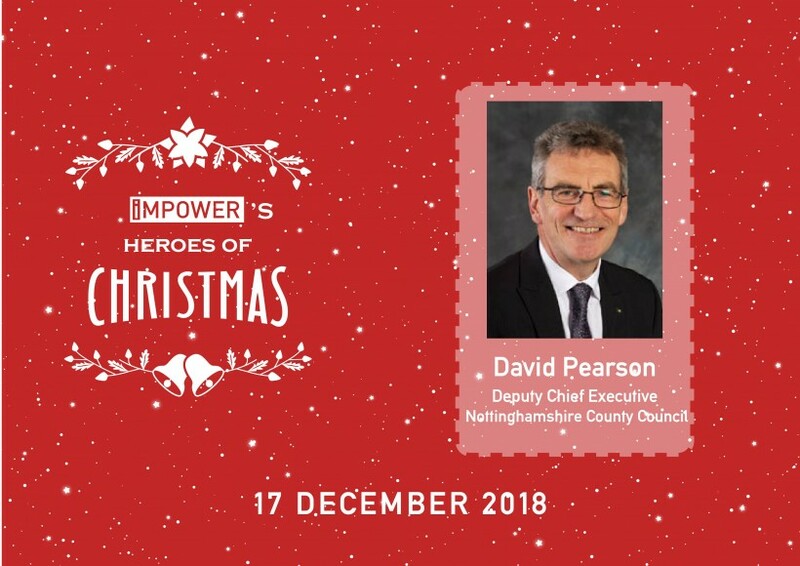 As ADASS President, and as the lead for the Nottinghamshire Sustainability and Transformation Partnership, David’s quiet but authoritative voice has helped make the case for the central role of social care in integrated systems – winning over many in the loud-voice dominated NHS. While David absolutely deserves to enjoy his VW camper van in his retirement, I am also secretly hoping that he can still occasionally act as a voice of sanity in the sector! James is the driving force behind the biggest cultural change taking place across the NHS – empowering people to have greater control of their own health and care. This is being achieved through the introduction of personal health budgets, integrated personalised commissioning, social prescribing and shared decision making. James’ fundamental belief is that individuals can be motivated and mobilised to take responsibility for their own health and care. He has reframed the conversation between health workers and the public from ‘what is the matter with you?’ to ‘what matters to you?’. 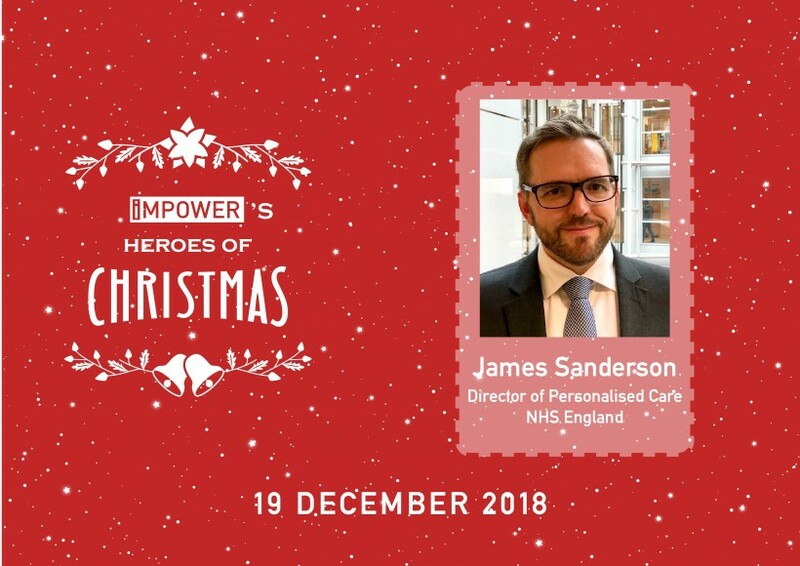 The movement James has created continues to grow, and his tireless efforts to deliver, share and measure the impact of personalised care are truly worthy of recognition – and far from over. Sadly, our colleague Kieran Brett passed away unexpectedly this month. We wanted to take this opportunity to remember him as he was not just a hero in our eyes, but also in the eyes of his clients, friends, family and pretty much everyone else he came into contact with. Kieran cared deeply about the public sector, and about its role in keeping people healthy and at home for as long as possible. His recent work included evidencing how this could be done in Cornwall, Bromley and Whitstable. 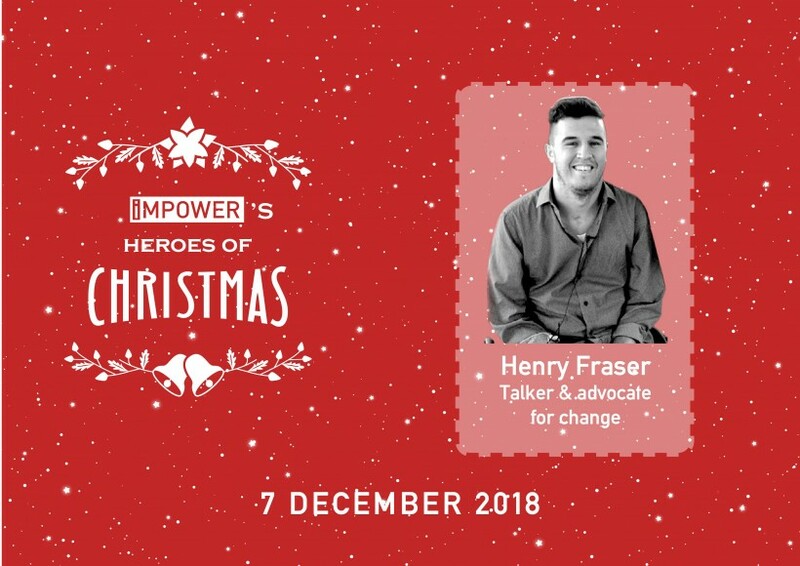 Prior to joining IMPOWER Kieran had been a special advisor to Tony Blair, but despite his links to those at the top he always treated everyone equally, and always took time to give advice and guidance to anyone who needed it. 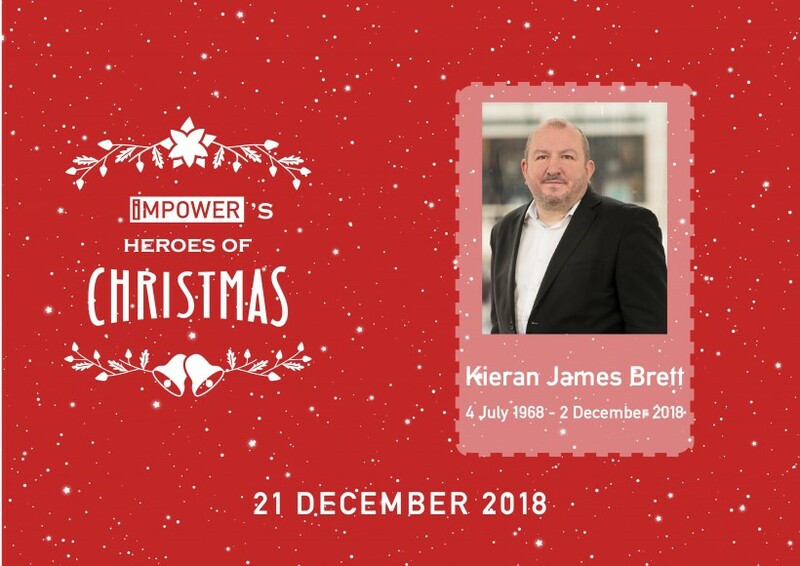 Kieran was an inspiration to all of us at IMPOWER. He will be sorely missed.